Decaprime or as it is also called (deca) is used by athletes to increase the total muscle volume. The average increase in muscle mass, subject to proper diet, sleep, and exercise can be about 7-8 + kg. live meat. 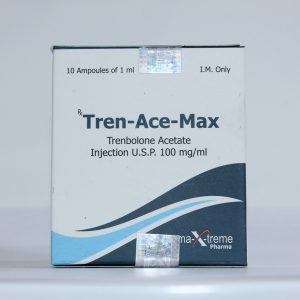 Among the positive qualities of nandrolone d (nandrolone d), it can be noted its ability to pour human joints with fluid, which in turn contributes to reducing the risk of trauma, and as a result you can make loads on your workouts more productive. 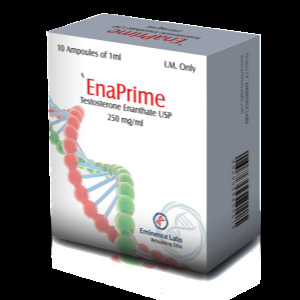 Athletes who experience joint discomfort, after taking Decaprime Eminence Labs, will experience a significant reduction in pain in the joints. Also, Decaprime improves the digestibility of food, you can recover from heavy loads faster, you need to do much less rest between exercises, your endurance will increase significantly in a short period of time, your strength and power will also increase. All of these factors, with proper course of taking Decaprime Eminence Labs, proper nutrition, exercise and rest regimen, will lead to a significant increase in the size of your muscles. All these positive properties of the drug, say that to buy nandrolone decanoate, it is worth everyone who needs a powerful injection steroid. Before use, be sure to determine what goal you are pursuing and go through a consultation with specialists regarding individual dosages and course duration. Deck application course. last about eight to ten weeks, a normal dose of the drug is about 300-400 mg. in Week. This is the optimal dosage to prevent the appearance of negative effects. If you increase the dose increases the risk of adverse effects. One of the most important negative consequences for men can be problems with potency. But such consequences can be avoided if you correctly take the drug. This substance tends to give a sharp and so necessary impetus for muscle growth. If we talk about average indicators, then in 2 months of use the athlete has a real opportunity to increase muscle mass by 7 kg. 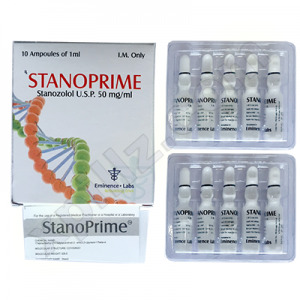 For those who are engaged in bodybuilding and professional sports with regular use of steroids, the effect of use will be much higher. A steroid is able to retain water not only in the muscles, but also in the ligaments, which will cause anesthesia during friction during training. Also, this effect will enable the athlete to train for several hours longer without the risk of ligament rupture. For the fastest possible effect, it is recommended to use additional drugs, but, before this is done, it is recommended to consult a doctor. If we talk about the combination of several drugs, the decanoate perfectly combines with testosterone in all its manifestations. Such techniques as quickly as possible increase the muscles and weight of the athlete’s entire body, making his appearance more toned and prominent. The course of such a drug is effectively done during the off-season, when it is necessary to increase muscle mass. Duration of use should not exceed 2 months, as the body may show negative effects.